What better way to bring some sunshine and happiness to your party than choosing bright yellow tablecovers? Great for outdoor events such as barbecues, birthday parties, or just simple get togethers, Yellow Table Covers are a surefire way to bring a taste of the sun to your party, rain or shine. Now you can have summer all year round too! Let your guests walk in and start smiling immediately. Since a table cover is the base of your whole party, you need to make an impression. It might not be the first thing they notice, but it will be once they sit down. So make sure your guests have a good time when they're ready to sit with Yellow Table Covers. 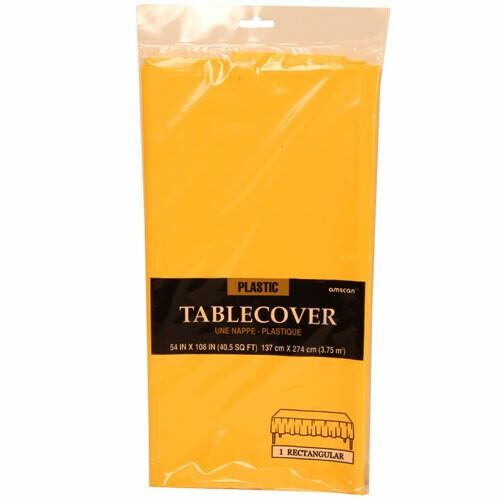 Yellow Table Covers feature a large rectangular shape allowing them to cover most any table, measuring in at 54 x 108. They are available in either plastic or paper. 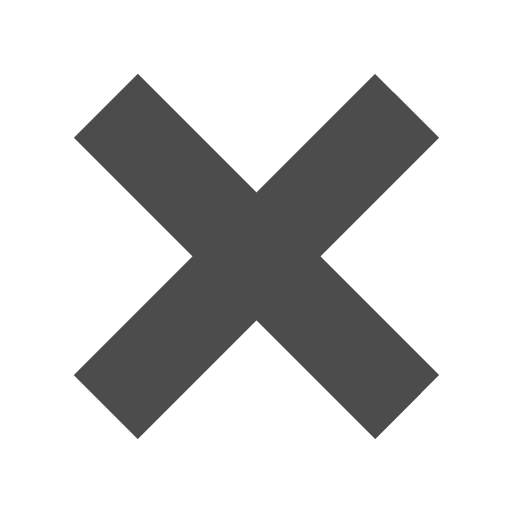 We have a wide variety of colors to choose from, so when you want even more color to cover your table with, check under 'Other JAM'n Products You Might Like'!